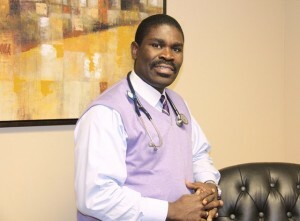 As a USCIS Civil Surgeon (Immigration Doctor), Dr. Resil provides Physical Examination for the I-693 forms. By using state of the art technology, we provide effective and faster service: your physical can be completed and be ready to be submitted to the Immigration Service within 48 to 72 hours. Your hospital test results can be retrieved in a secure website for its prompt interpretation. 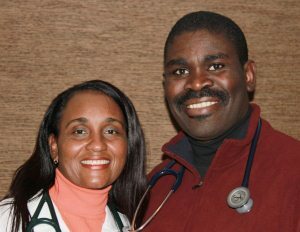 A comprehensive physical examination performed by Dr. Claude Resil (chaperoned by a female medical staff when necessary) or one of the employed female Nurse Practitioners. Adults: TD/Tdap, MMR I & II, Varicella I & II or history of Varicella disease, Influenza vaccine (during the Flu season), Pneumovax (for those over 65 years of age), Age -appropriate Hepatitis B, Meningococcal, Rota Virus Vaccines…. *Those who have a US Primary Care Physician can get the above vaccines and undergo the laboratory tests (RPR & Gonorrhea) from that provider then submits a signed report to our office. Tuberculosis blood tests: Quantiferon or T-Spot is required for those over 2 years of age. If the Quantiferon or T-Spot blood test is positive, a chest X-ray is required to rule out active Pulmonary Tuberculosis. 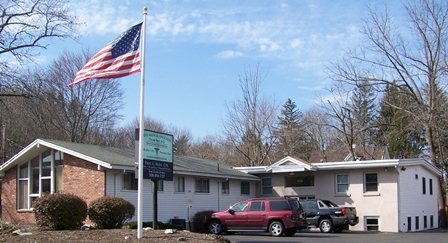 The X-ray can be taken at a nearby hospital and interpreted within 1-2 hours, because of our affiliation with the local hospitals (Carney Hospital in Boston or Good Samaritan Medical Center in Brockton). Additional testings and fees may be necessary, based on the individual’s medical condition. Our fees are very competitive — Again, our turnaround time is 48 to 72 hours — Walk-ins are welcome.